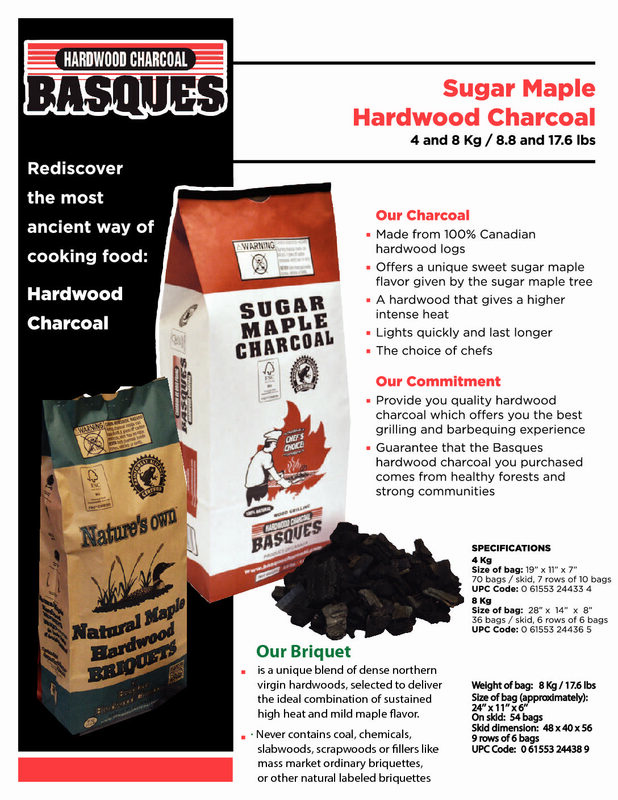 Note: Charcoal NOT SOLD via this website. Available in selective stores in the New England area. Please call 603-935-5405 for locations. Retailers, product is available for wholesale purchase via pallets or lesser amounts. Please email sales@stumpchunks.com for more information.